Apple has finally heard our cries. 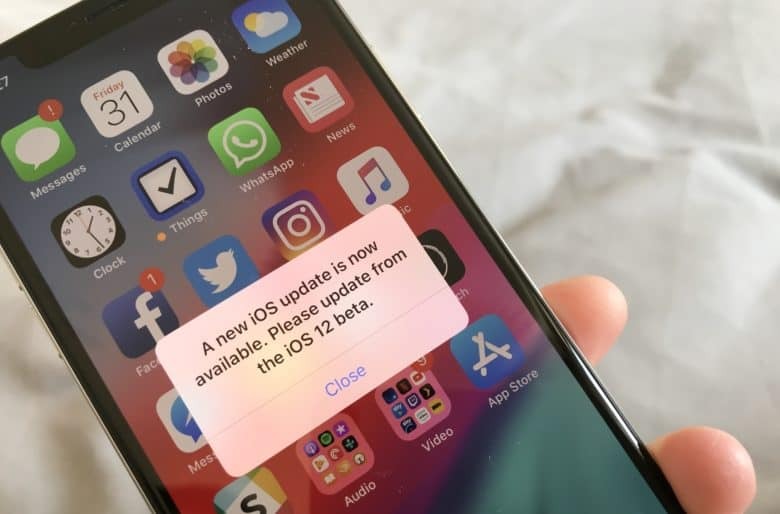 A new beta has been rolled out to finally fix the false update popups that have been plaguing iOS 12 users all day. Get it now to save yourself from insanity. You’re probably tired of seeing this message if you’re running iOS 12. It now pops up every time you unlock your iPhone or iPad. Yet there is no update available, and there is no practical way to prevent the popup from appearing over and over again. 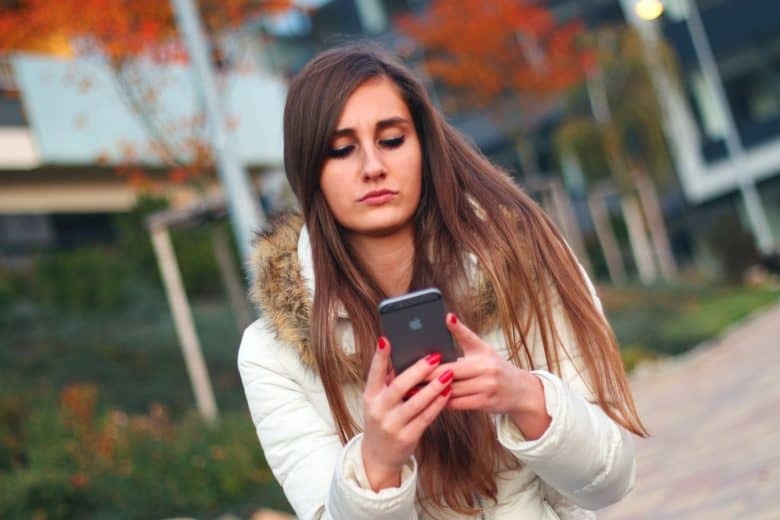 The good news is your device isn’t broken. Everyone running the iOS 12 beta is experiencing the same thing. But what’s causing it? Not all Apple ID prompts are created equal. It’s not uncommon to see a random popup that asks you to “Sign In to iTunes Store” on iOS. They sometimes appear unexpectedly, but they’re usually genuine. However, one developer is warning users not to enter their password when the popup appears in third-party apps. There is a chance that the app’s developer is phishing for your Apple ID password. Luckily, there’s an easy trick to distinguish legit popups from phishing attempts. 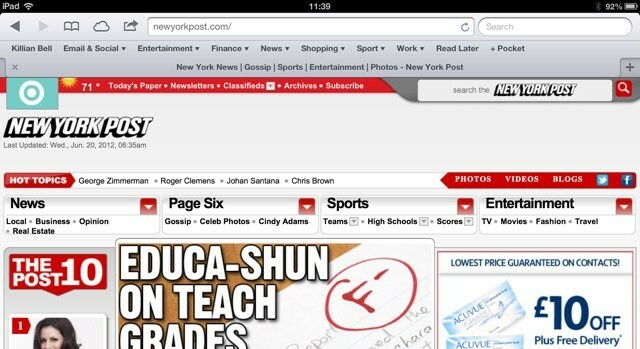 You can now access the New York Post website on iPad for free. The New York Post introduced a paywall last year that meant iPad users accessing its website with mobile Safari would be redirected to its official iPad app, and would then have to pay a monthly subscription fee to access its content. However, it has now performed a complete u-turn and scrapped that paywall completely.